Relaxing massage involves use of oil. It is less invasive method of massage involving sliding massage movements and much less pressure. 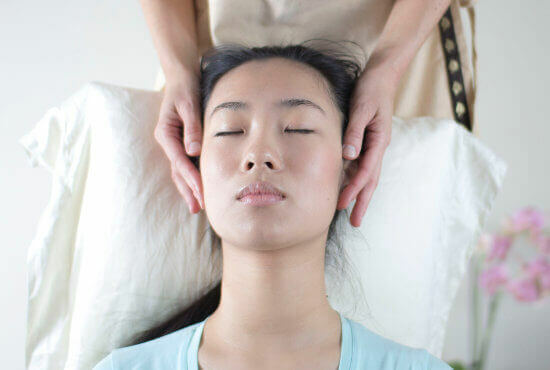 This gentle massage will help you unwind and relax mind and body. It can be arranged as an adaptation of ayurvedic massage.